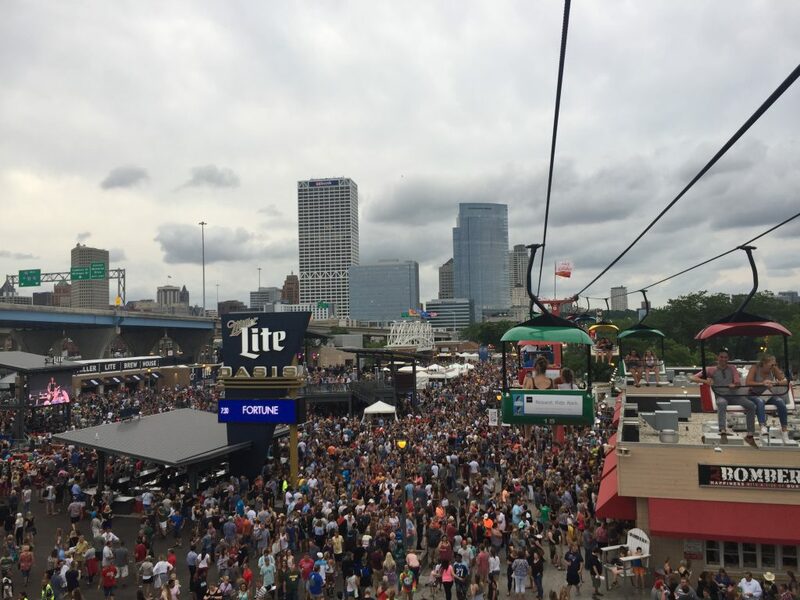 MILWAUKEE (April 24, 2017) – Summerfest officials are excited to announce the highly anticipated lineup of headliners slated for the U.S. Cellular Connection Stage with FM106.1 during Summerfest’s 50th. 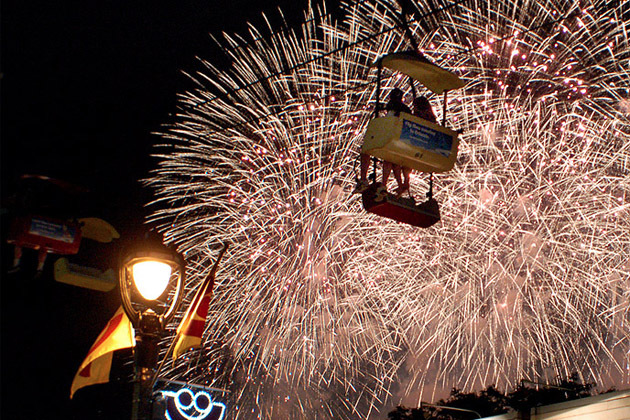 In addition, U.S. Cellular will have the latest devices, prizes and more at its Middle of Anywhere Mobile Tour near the stage and will again offer guests charging amenities throughout the festival. Listen to all of your favorite artists playing the U.S. Cellular Connection Stage on the iHeartRadio App. All performers and show times are subject to change. 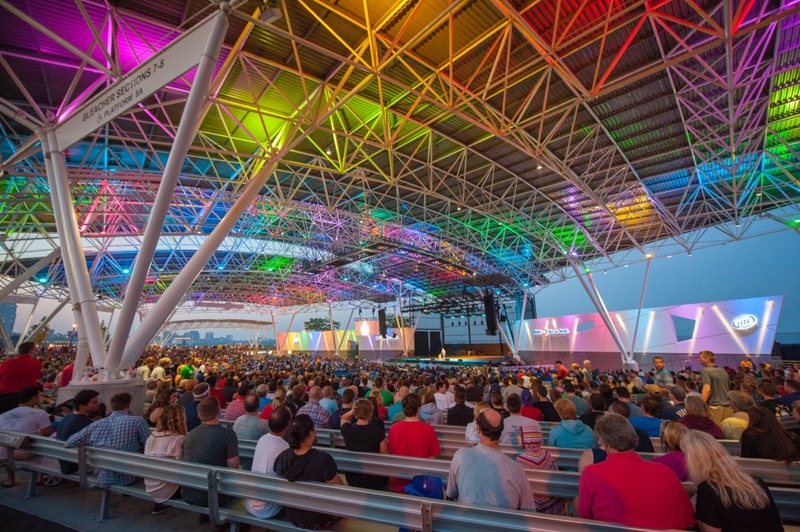 Please check Summerfest.com for updates, to learn more about Summerfest’s 50th celebration and purchase general admission tickets including commemorative tickets celebrating the 50th edition. 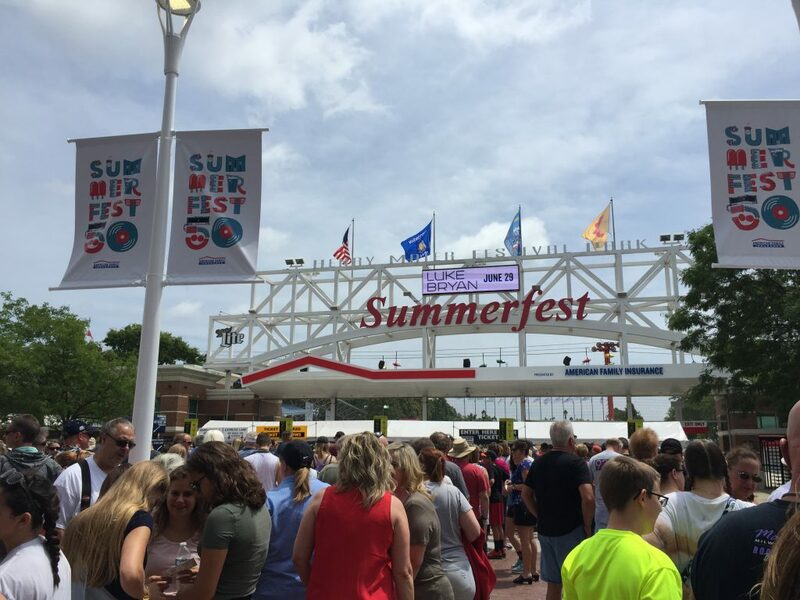 Now, for a limited time, fans can purchase a Summerfest Power Pass for $80 and a 3-Day Pass for $45. U.S. Cellular is the fifth-largest full-service wireless carrier in the United States, providing national network coverage and industry-leading innovations designed to elevate the customer experience. The Chicago-based carrier offers coverage where the other carriers don’t and a wide range of communication services that enhance consumers’ lives, increase the competitiveness of local businesses and improve the efficiency of government operations. U.S. Cellular has the Highest Wireless Network Quality Performance in the North Central Region, according to the J.D. Power 2016 U.S. Wireless Network Quality Performance Study, and 99 percent of customers have access to 4G LTE speeds. To learn more about U.S. Cellular, visit one of its retail stores or uscellular.com. To get the latest news, promos and videos, connect with U.S. Cellular on Facebook.com/uscellular, Twitter.com/uscellular and YouTube.com/uscellularcorp. Apr 25th, 2019 by Milwaukee World Festival, Inc.
Rapper/Songwriter/Producer T.I. will headline the stage on July 5th, replacing Ludacris, who was previously announced as a headliner. Apr 24th, 2019 by Milwaukee World Festival, Inc. 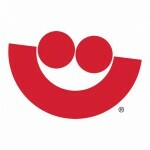 Please check Summerfest.com for updates, to purchase tickets, and to see the full Summerfest lineup.